Method Race Wheels is more than just their catchy tagline, Lighter, Stronger, Faster. 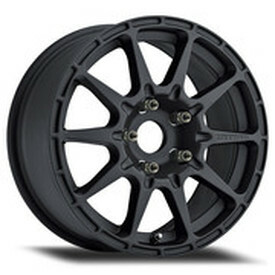 They are a wheel manufacturer with a philosophy of deep-rooted design and development. That is, they look beyond conventional ideas. Committed to a high standard of performance, Method Race Wheels delivers truck wheels proven to be among the world’s best. To reach this plateau, they rely on vigorous testing, data collecting and engineering to ensure every wheel that leaves their building will withstand the harshest elements and environments. 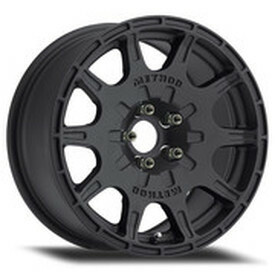 If you are into racing or other types of adventurous driving, then Method Race wheels are for you. 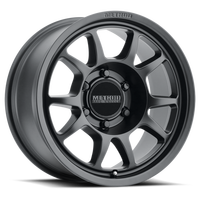 Method Race Wheels provides an impressive collection of wheels made for off-road racing that will deliver a strong performance. Lighter, stronger and faster isn’t just a catchy tagline, it is how these truck wheels are built. It is deep-rooted in the development of their wheels and in the company’s philosophy. 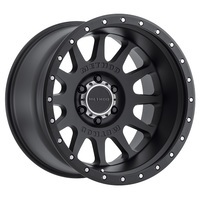 The professionals at Method Race Wheels are committed to quality and look beyond conventional ways of designing and creating race wheels for trucks, Jeeps and SUVs. There is a proven method in creating top-of-the-line wheels and Method Race Wheels has discovered it.